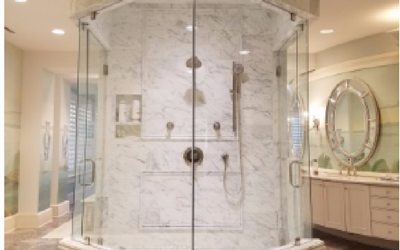 Are you looking for a glass company that includes shower doors, storefronts, large mirrors, and more? Look no further because MG Glass has everything that you need! Call today to get your free estimate. You are also able to show interest on our website. We have the best-mirrored walls and custom mirrors that you will find. Don’t waste any more time looking for oversized mirrors in store. MG Glass also makes custom products that meet your requests. We have been customizing big mirrors for over twenty years by our professional mirrored walls specialist. Our specialists use top quality glass for all custom mirrors and mirrored walls. 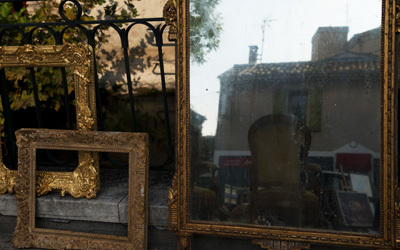 We are the place to go when you need mirrors! Lilburn sits in Gwinnett County, Georgia. It has an estimated population of over 12,000. Customers in Lilburn are fully satisfied with MG Glass, and all of our big mirrors. They also know who to call to get the job done correctly. Residents in Lilburn know that MG Glass won’t let them down, and they continue to provide customers with service and great deals. Anytime there is a need for custom mirrors, MG Glass will take care of it! MG Glass is one of a kind and stands out from the rest. Our custom mirrors are popular all over the world, and customers love our dedication and experience. We offer a wide range of varieties and designs for mirrored walls. 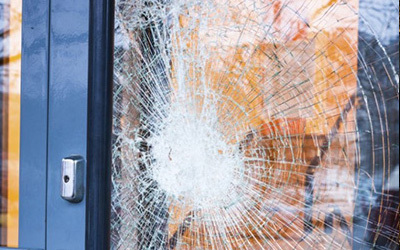 You can count on MG Glass to handle all of you needs without hesitation. 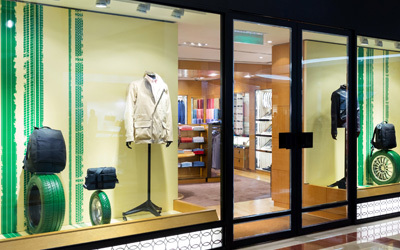 Speak to an experienced custom mirrors expert. We can be reached at (770) 452-9494 or by reaching out to us online. We give free quotes and we will take care of all your needs. High quality and designs are only a phone call away so inquire today!